Here is the October 2015 CRT Newsletter. Here is the Summer 2015 CRT Newsletter. 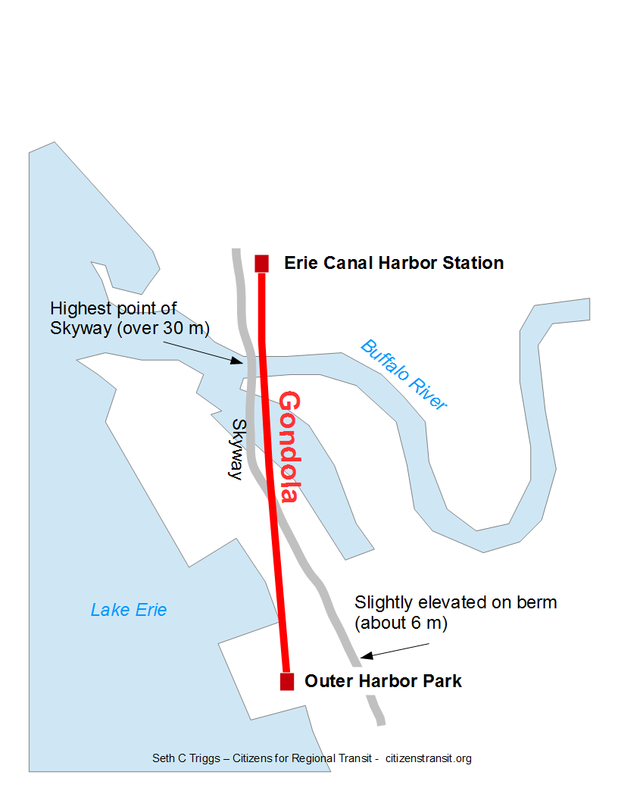 access to the Outer Harbor and build Buffalo as a tourist destination! This is the April 2015 CRT Newsletter.